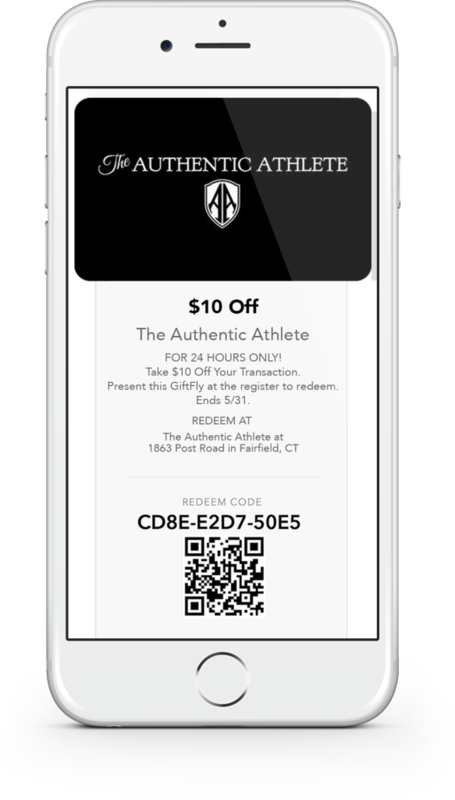 Gift cards for today's consumer. 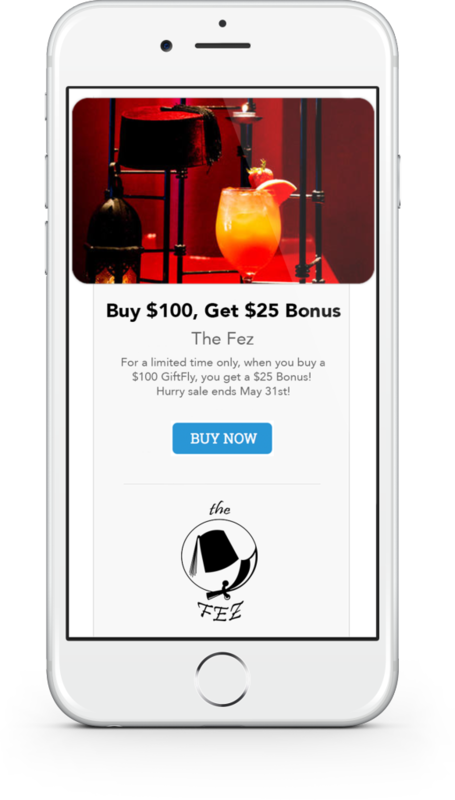 Start selling & promoting your online gift cards instantly for Free! Today’s shoppers are always busy and want gifts on-the-go. We also know that they love supporting local businesses. 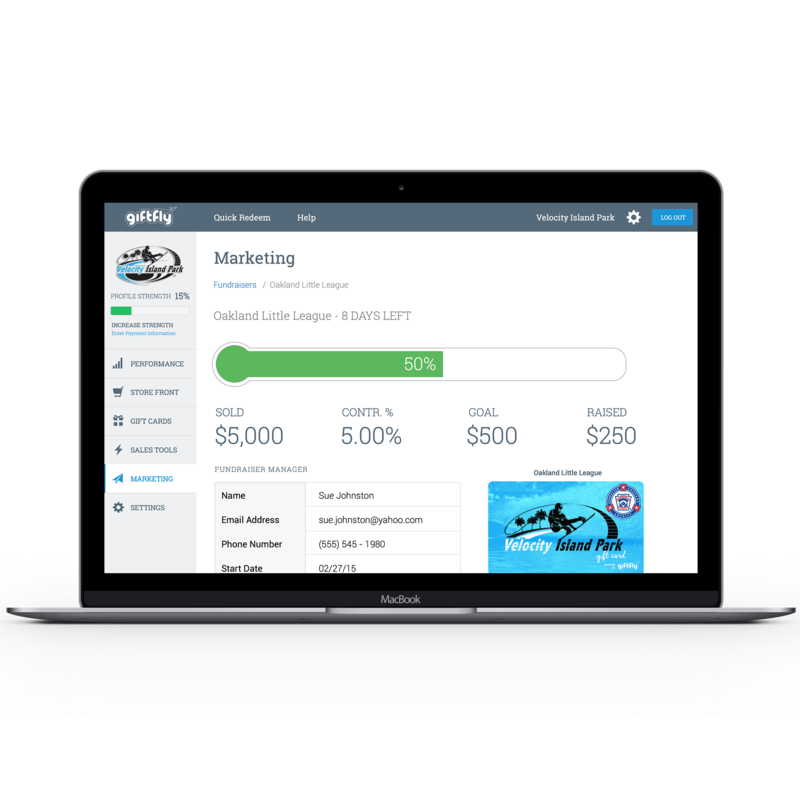 GiftFly gives business owners a platform to create, sell and market their own eGift cards, as well as track transactions in real-time! Hurry! $10 Off for the next 24 hours only! 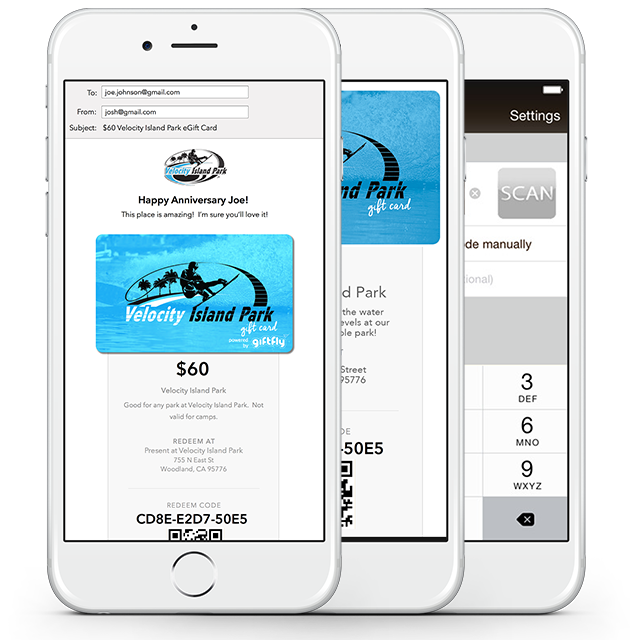 Create custom fundraiser campaigns for local organizations by selling eGift cards through your business. 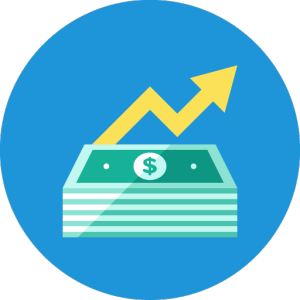 Set sales goals, contribution levels, and add new card designs within minutes. Track the progress of a campaign and watch local groups rally around the cause! 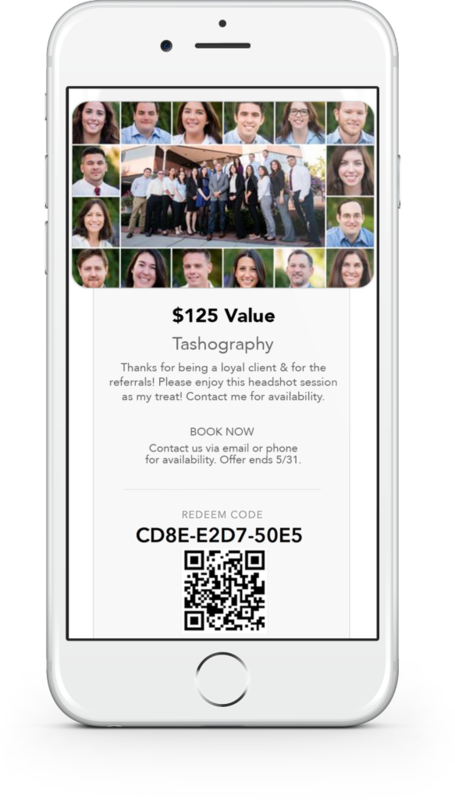 Take your business to the next level by going from local to national in less than 60 seconds. 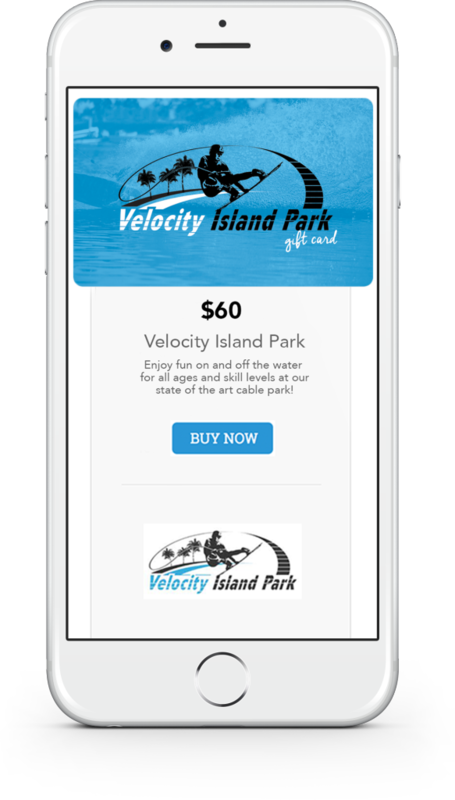 Add GiftFly to any website and allow your customers to buy & send eGift cards from any device via email and text. 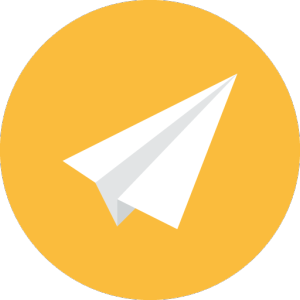 Interested in GiftFly? Sign Up Now! Sorry, something went wrong! Please validate your fields.